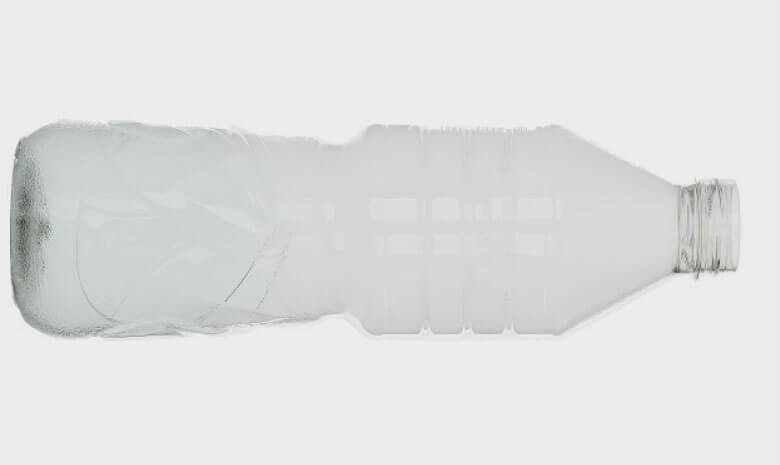 Comprehensive bottle design service. From conceptual project, sketch and idea of the shape through 3D mock-ups, prototyping and the final PET bottle. Specifying the subject of design according to the content and size of the bottle. Shape ideas and design concepts. After establishing the initial shape, surface and volume our designing Team prepares technical drawing in 2D. Our design engineers analyse the design feasibility, label, filling, final packaging and define final dimensions. While 2D drawing is provided the 3D drawing is given as well. 3D drawing is possible to open in free 3D viewer. In order to feel the bottle in hands and evaluate real bottle shape, we can provide plastic 3D mock-up printed using 3D printing technology. After acceptance of the bottle our engineers prepare the construction of the moulds according to technical parameters of blow moulding machine and shape of the bottle. 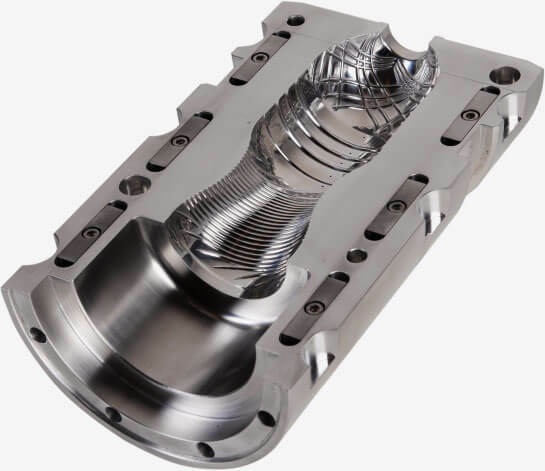 We can provide a prototype mould first in order to test and accept the single cavity performance as well as the performance of a new bottle design. Prototyping and test blowing service is available for customers who like to receive PET bottles for test. Testing is conducted on prototyping 1-cavity blow moulding machine. In the end of the process we manufacture a complete production moulds set and deliver to the customer’s plant. Servicing and blow moulding process adjustment by our technical engineers is available on request.